Hospitality student Connor Draughn studied in Croatia with help from the Constellation Brands Study Abroad Fund. The experience has been a highlight of his time at RIT. 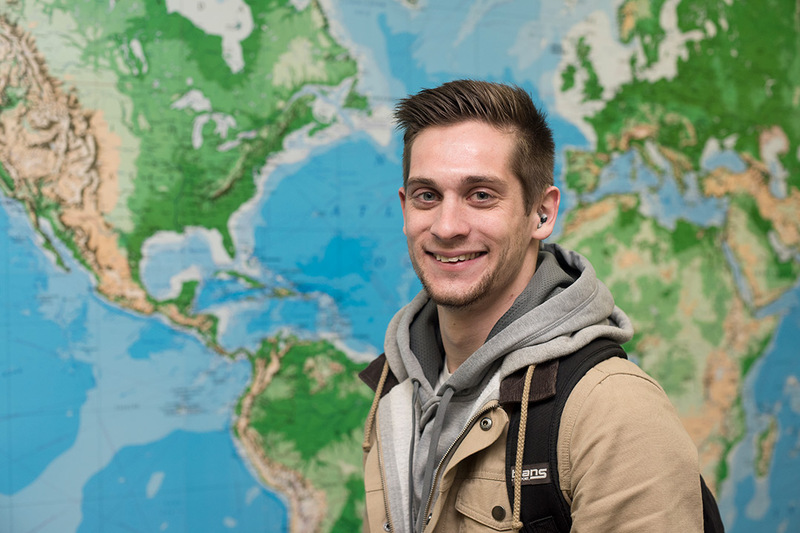 Connor Draughn wanted to get out of his comfort zone and try something new, so the hospitality and tourism management major decided to spend a semester studying at RIT Croatia. RIT publicly launched a $1 billion campaign in July. Draughn is one example of how students are already benefiting from Transforming RIT: The Campaign for Greatness. To learn more, go to rit.edu/transformingrit.